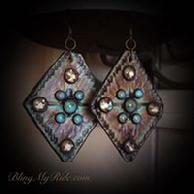 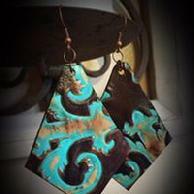 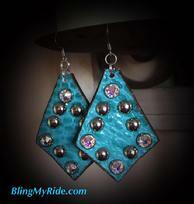 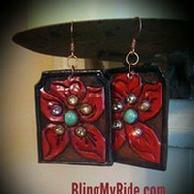 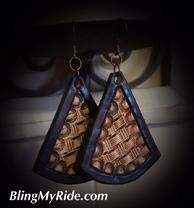 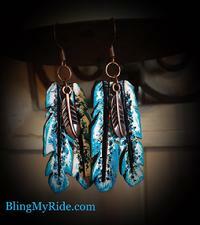 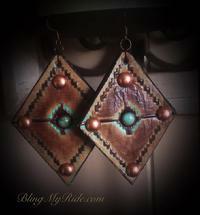 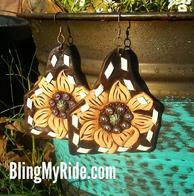 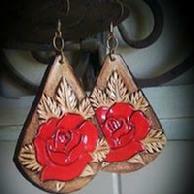 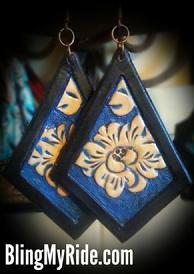 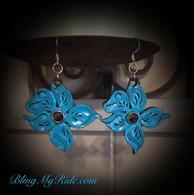 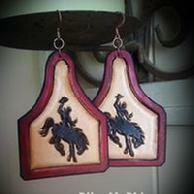 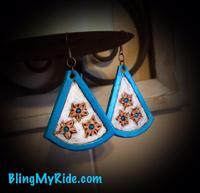 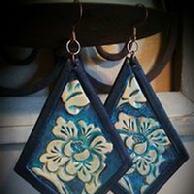 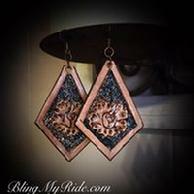 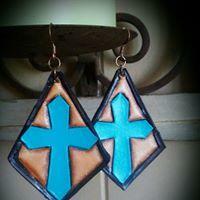 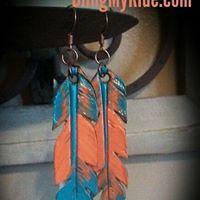 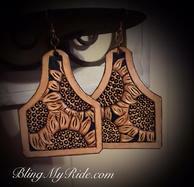 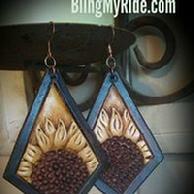 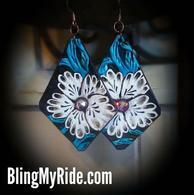 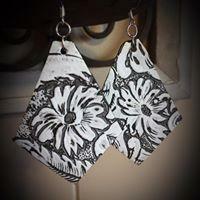 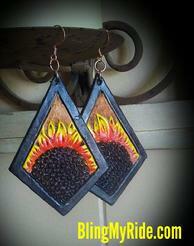 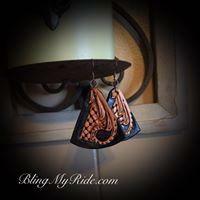 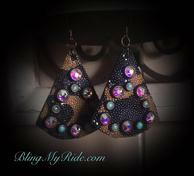 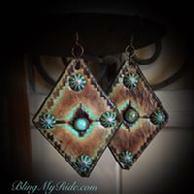 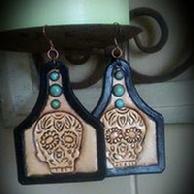 Hand tooled and painted leather earrings. 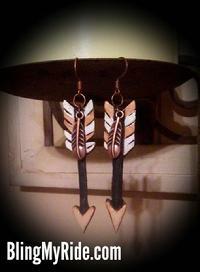 Most are made to order and ship within a week... 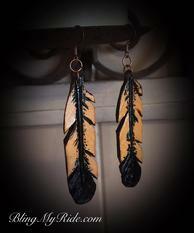 Unless they are IN STOCK and I will have it marked as such. 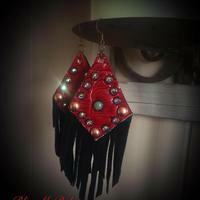 IN STOCK earrings will ship within 24hours of order unless its placed on a Friday, Saturday, or Holiday, then it will be shipped on the next business day.